The raw material is still scarce on the Chinese market and some packers are already sold out on the GWS kernels till the new crop. The Shine skin kernels have a better availability and are on a bit lower level then the GWS. During April, when stock in origin became less available , Chinese suppliers all raised their prices because everybody was afraid to run out of goods. Now in May we see that packers slowly have lowered their prices and the market is more stable. Of course, prices are still high, but there is still availability of good quality pumpkins in the market. The expectation for new crop is that a lot of sunflower farmers will switch to plant pumpkin seeds this season. 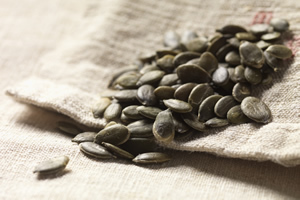 The export demand for pumpkin is high and also the profits are more attractive than for sunflower seeds. As we are getting near to the end of 2014 crop, stocks getting limited and new raw seeds for hulling getting more rare. We see hardly any offer for current Bulgarian crop. 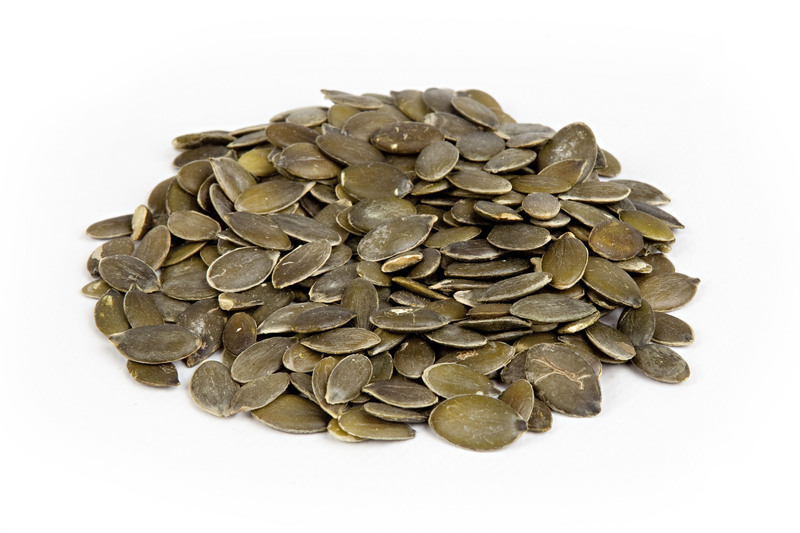 We only see some offer for limited quantities of sunflower kernels chips, which seems a good hedge for for the period until the end of September 2015. Also important are the weather conditions for the new crop which are poor at the moment. Bulgaria has to deal with less rain. This dry weather ensures that the sunflower plants are behind there growing schedule. Because of these unsure circumstances about new crops quantity and quality we see prices going up very fast. Because of the emptiness / poor availability of the current crop we expect that on the first new crop shipments there will be a tremendous pressure on availability and there fore on prices. we advise you to be very careful and to be covered until the end of September 2015 at the very least.